Pelican Parts Forums - View Single Post - Limited Edition Rod Emory Merchandise Available Only at Pelican Parts! Thread: Limited Edition Rod Emory Merchandise Available Only at Pelican Parts! 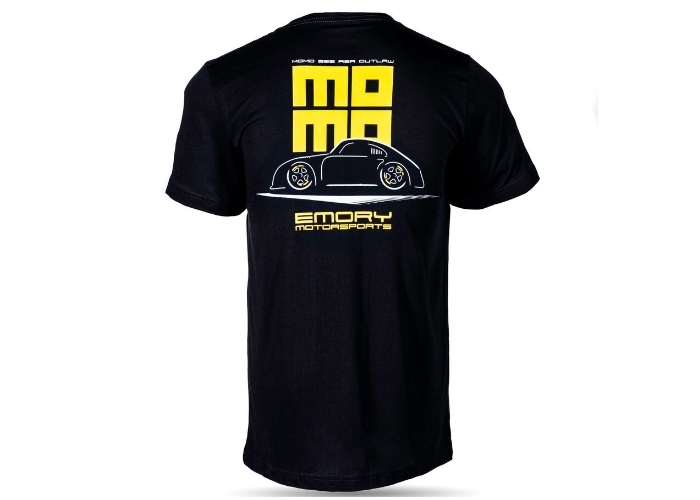 Limited Edition Rod Emory Merchandise Available Only at Pelican Parts! These are the Rod Emory Motorsports items that were made available at Rennsport Reunion in parallel with his 356 RSR Outlaw build reveal. 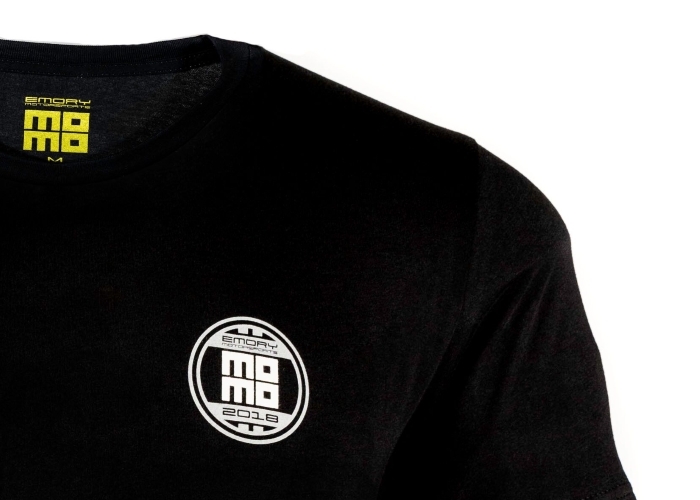 We're lucky enough to be the sole, exclusive carrier of this limited edition merchandise. The shirt, highlighting the 356 RSR is limited to 400 pieces. 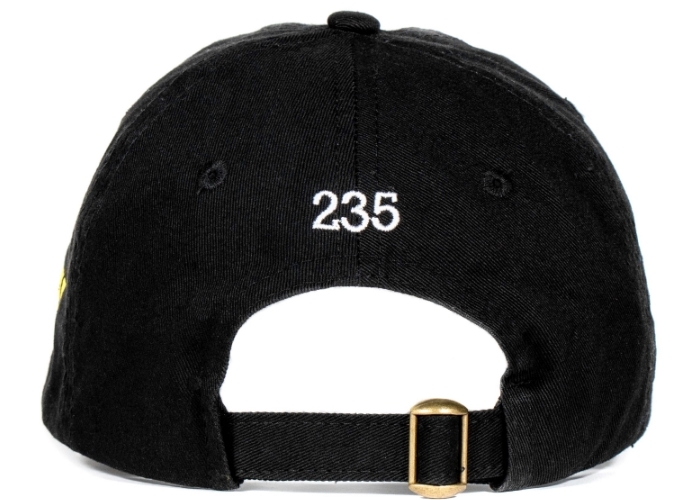 The hat, with an embroidered Emory signature on one side and MOMO logo on the other, is limited to just 356 pieces. 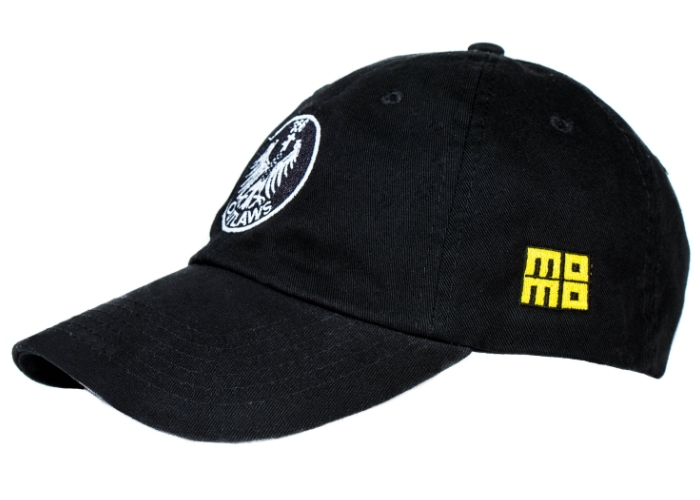 All the hats are numbered on the back, making this a true collector's item. (No, #356 is not available - Rod grabbed that one himself ).